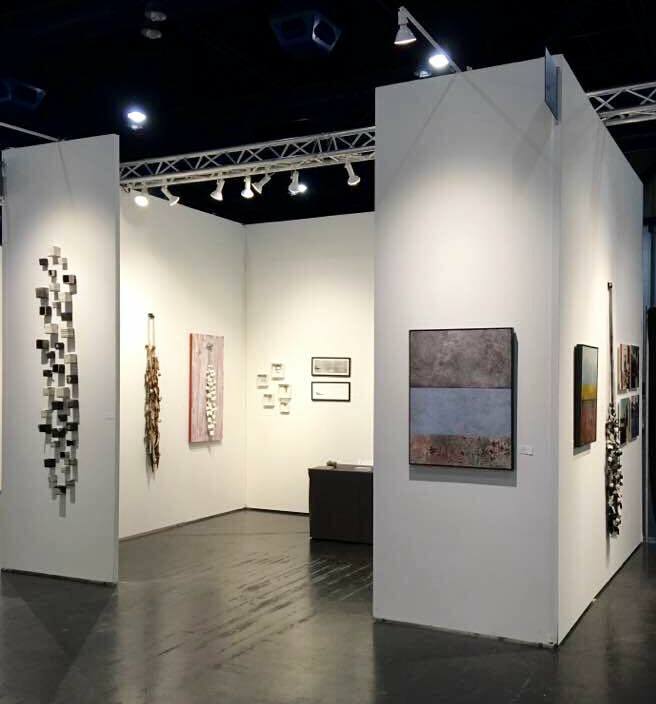 Right about now galleries all over the world are in the process of applying to the Miami art fairs; many have already been accepted. 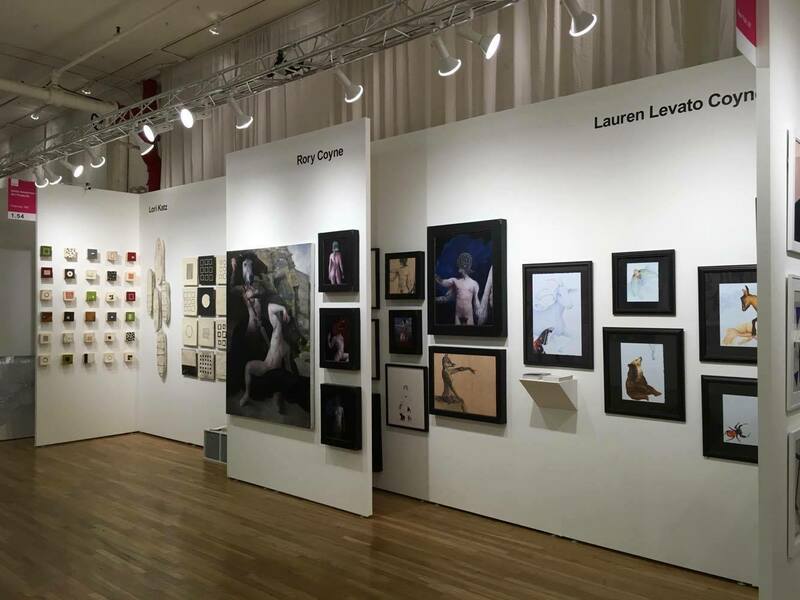 The more that I talk art fairs to gallerists and art dealers, the more that it makes sense why a good gallery should do at least 3-4 art fairs a year. Many Mid Atlantic area gallerists note that they could not exist if it wasn’t for the art fairs. Galleries such as Connersmith, Morton Fine Art, Adah Rose, our own Alida Anderson Art Projects, and others all work very hard and do fairs all over – the fact that they keep coming back to fairs is indicative of the success of their attendance to the fair; it costs a truckload of money to do an art fair… in other words, since most art galleries are run on a very tight budget, if you blow a couple of fairs in a row, you may be out of business, or worse, forever disinclined to do another fair (instead of re-examining the gallery’s approach to the art fair, as art fairs are not “art shows” in the sense that a gallery puts a show in their spaces). There is that financial risk. 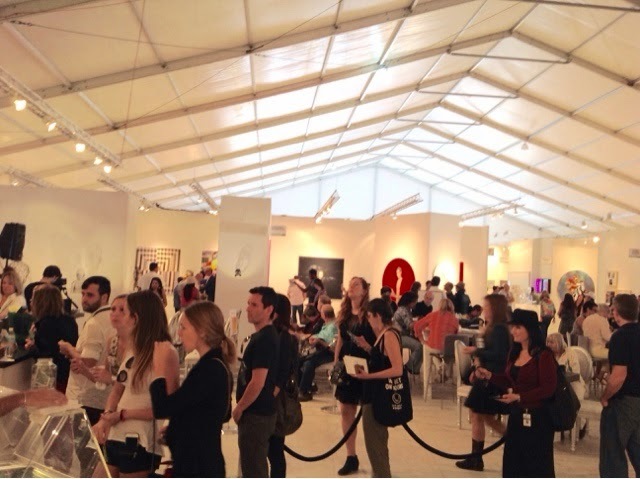 But as I’ve noted before (mostly on deaf ears), many of the art fairs now offer special packages to non-profits arts organizations; Why isn’t the Art League doing art fairs? Why isn’t the Washington Project for the Arts (WPA), now in turmoil over its support of local DC are artists, do art fairs? Why isn’t the Greater Reston Arts Center? Arlington Arts Center? McLean? 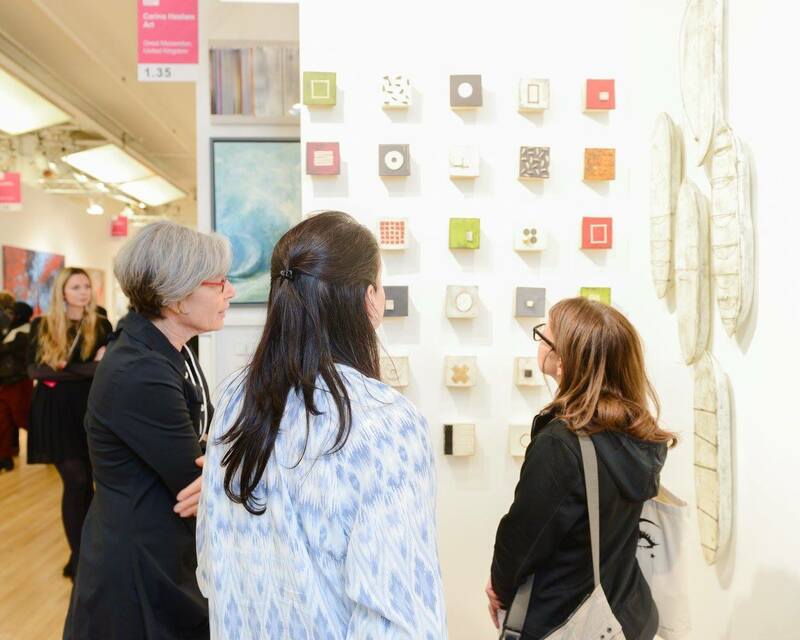 Some non-profits have the economic stability to play consistently in the art fair game; and I will repeat myself: to make it easier for them, many art fairs have special, lower pricing for non-profits. So they are also a special case, I think, because in most cases, the financial risk is absorbed by the state of their income-gathering to stay afloat as a non-profit. It is and has been for years, a mystery to me why not more DMV area non-profits go to the art fairs. Hamiltonian was a notable exception, as was Honfleur Gallery in Anacostia. And OK, OK, the WPA did participate in the now defunct (e)merge art fairs here in DC. Let me open another can of worms: We have some of the top notch (certainly some of the more expensive) art schools in the nation here: American, George Mason, George Washington, Catholic, Maryland – even the community colleges – such as Northern Virginia Community College and Montgomery Community College have outstanding art programs… why aren’t you participating in art fairs? Let me submit once again that there are several area non-profits and Universities/Colleges that could, and should participate in Miami and New York art fairs as part of their business/student development model(s). If a local non-profit can afford to pay $70-$80,000 a year to its executive director (and several DMV non-profits are in that range), then it can certainly afford to budget $12-18K to participate in an art fair outside of the DMV. I’m not saying that all visual arts non-profits should do this – I am sure that the mission of some of them are strictly focused on “local” only, rather than expanding their artistic presentations outside the capital region. This is not all about sales: This is about “exposure” of artists to the planet’s top notch set of art collectors, curators, critics, etc. You will see more of those creatures in one art fair than you will in two decades of presence in the DMV. Why? Mostly because most DMV museum directors and curators would rather take a cab to National to fly to Miami in order to see some emerging artists at a Miami fair, than take a cab down to the Gateway arts district to see a dozen artists’ studios.